The Confidence Post found an incredibly compelling argument for why it’s so important to address bullying in schools (case for support in why attending or referring family and friends to our Confidence & Me events throughout the year in Long Beach, CA is that much more beneficial to our community). A new study was just published that reported that bullying may be responsible for 30% of cases of depression in adults! The report showed that teens who were bullied at age 13 were more likely to be depressed as adults. 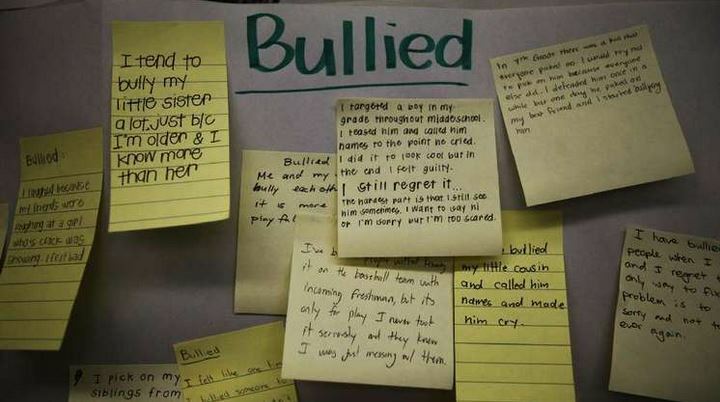 The findings suggest that curbing bullying in schools will improve public health years later… Check out the full article from the LA times — Long-term study shows why bullying is a public health problem. Please email Community@JLLB.org or visit www.jllb.org to learn more about our free Confidence & Me: A Toolkit for Empowering To-Be-Teens programs for 5-8th graders and their caregivers in Long Beach, and how you can help or participate. This entry was posted in Uncategorized and tagged #bullyingprevention, #bullyingproblem, #confidenceandme, #JLLB, #juniorleague, #longbeach, #selfesteem, #theconfidencepost. Bookmark the permalink.